Training begins on April 2nd, 2019. Practices will be held from the store on Tuesday and Thursday evenings at 6:00 pm. We will host an informational meeting on Thursday, March 28th in the store at 6:00 pm. Training costs $75 and you can register either online or in-store. 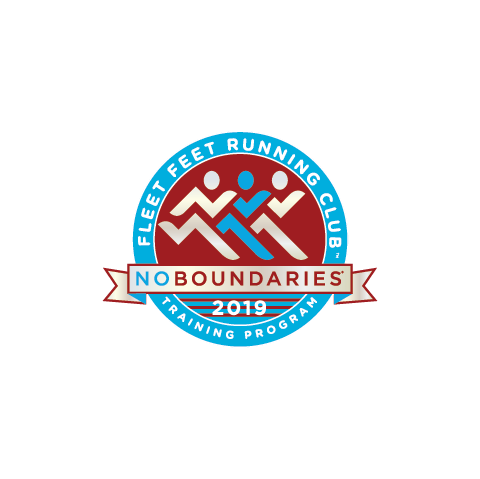 No Boundaries is a beginner 5K (3.1 miles) training program designed for people who are currently inactive or new to running and walking. 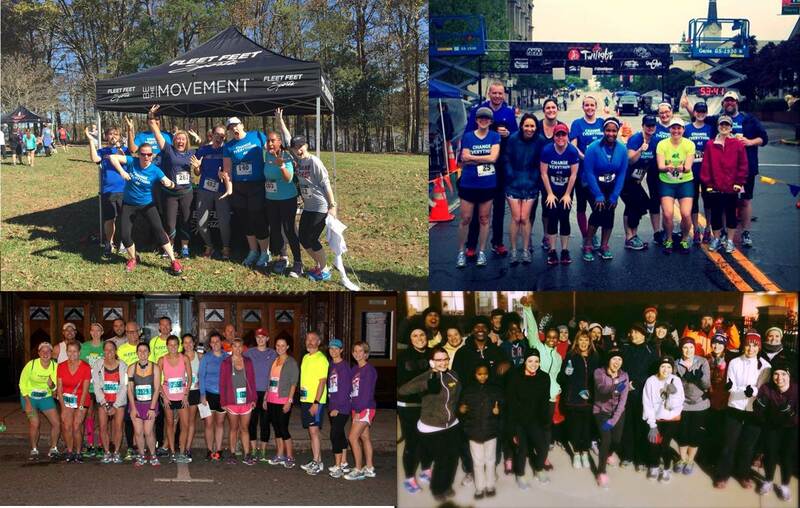 While No Boundaries focuses on beginners, all levels of walkers and runners are welcome. The program is structured to help you cross the finish line in just 10 weeks! Along the way we’ll provide you with motivation to keep you moving, guidance and advice, weekly group training runs or walks, and educational clinics on topics such as proper nutrition, choosing the right gear, and avoiding injury. Plus, you’ll have the camaraderie of others just like you! A: The cost of the entire training program is $75.00. The registration includes a No Boundaries (Nobo) technical shirt as well as RRCA insurance, prizes, giveaways, coupons, incentives, expert coaching and mentor assistance. Q: I am just a walker. Is this still the right program for me? A: Absolutely. We fully encourage walkers in each session of Nobo so you can still work towards your goals with others. A: Yes, if you want even more of a challenge we'll fine tune the 5K distance and include education on more advanced training techniques. Rather than building endurance you will work on strength and stamina. A: Registration open and can be found HERE. Q: What if I have to miss the informational meeting? A: No big deal! Just come to the first workout and we can get you up to speed then. The informational meeting is intended for people who still need to know more before they commit to registering. If you already know you want to get involved, there is no need for you to come to that meeting. Q: Can I come to the first workout before deciding to register? A: If we still have open spots then of course! We are confident after you see what the programs are all about that you will want to get involved. A: We'll meet at Fleet Feet on Tuesdays and Thursdays at 6:00pm. Any changes will be communicated well in advance.